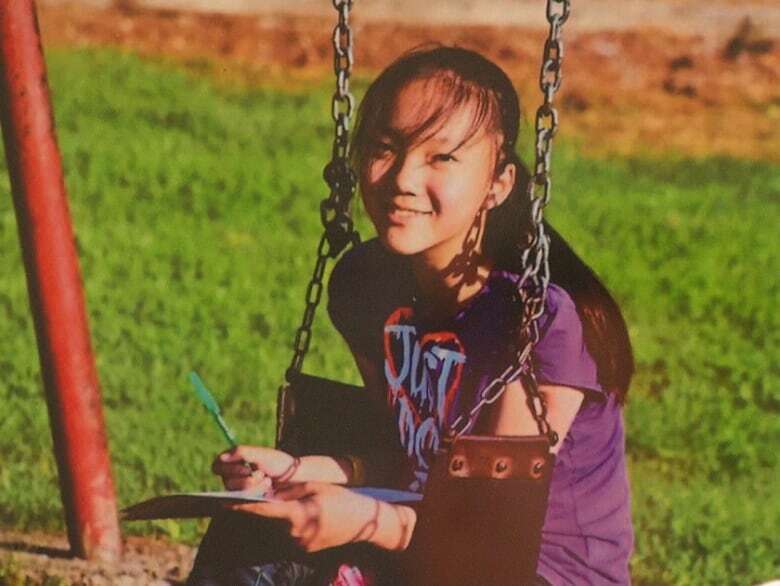 The man accused of killing a 13-year-old girl in Burnaby, B.C., made his first court appearance Friday morning. The man accused of killing a 13-year-old girl in Burnaby, B.C., made a brief first court appearance Friday morning. Ibrahim Ali, 28, has been charged with the first-degree murder of Marrisa Shen. 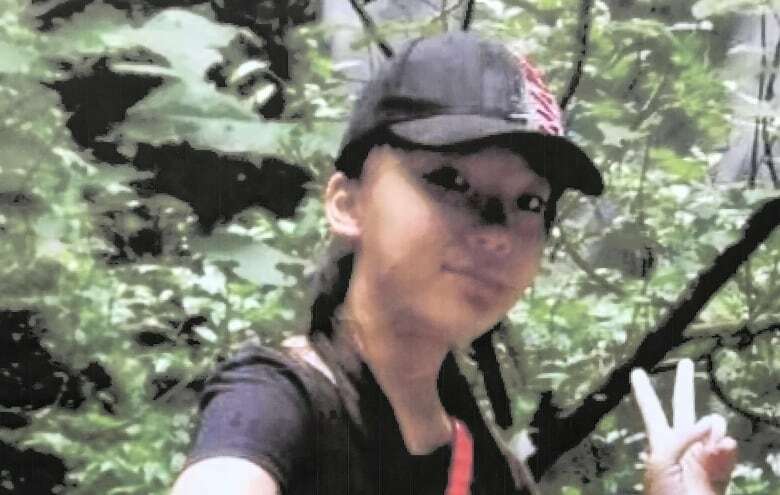 The teen went missing on July 18, 2017. Her body was found in Burnaby's Central Park later that night and her killing was ruled a random attack. Ali only appeared for a few minutes at provincial court in Vancouver before the case was put over until Oct. 12. He stood silent, listening to an interpreter with his hands clasped behind his back. Shen's older brother sat in the front row of the crowded courtroom. More than a dozen people gathered along the sidewalk outside the building to support Shen's loved ones. Most wore a white rose in the teen's memory. Shen's death prompted what would become the largest investigation to date for the B.C. RCMP's Integrated Homicide Investigation Team. IHIT conducted more than 600 interviews, combed through more than 1,000 hours of video footage and ruled out more than 2,000 persons of interest in relation to the case. Police said new evidence led them to Ali two weeks before his arrest on Sept. 7. Officials have said little more about the information that led them to the suspect. 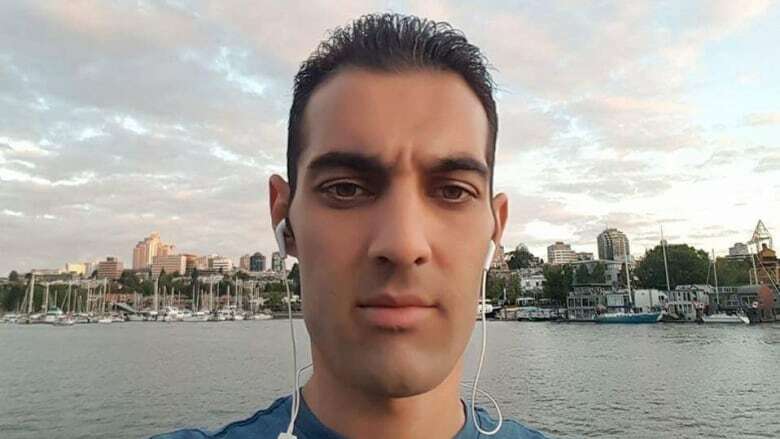 Investigators said Ali is a Syrian national who entered Canada 17 months ago — three months before Shen's death. Ali, now a permanent resident, is said to have no previous criminal history. Shen's family issued a statement thanking police, the public and the media after the arrest was announced. "We hope that justice will finally be served and Marrisa will finally be at peace in heaven," it read.